$275 - Girls & Boys - 12 classes. 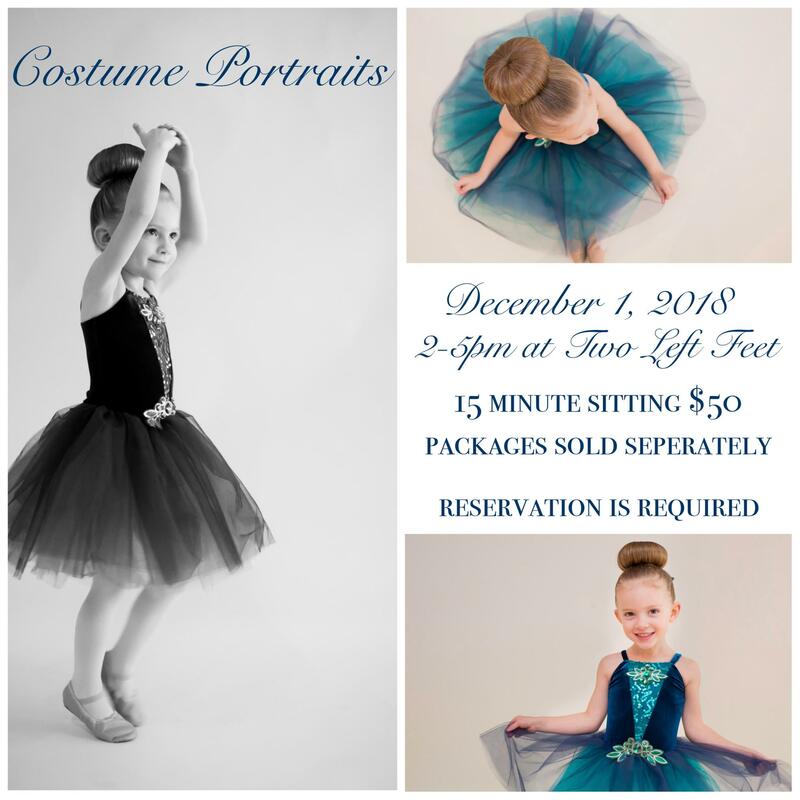 $275 - Girls & Boys - 12 classes, Pizza Party & Dance Costume included. $275 - 12 classes, Pizza Party & Dance Costume included. $340 - Girls & Boys 12 classes, Pizza Party & Dance Costume included. $340 - 12 classes, Pizza Party & Dance Costume included. $445 - 12 classes, Pizza Party & Dance Costume included. $445 - 12 classes, Practice Party & Dance Costume included.